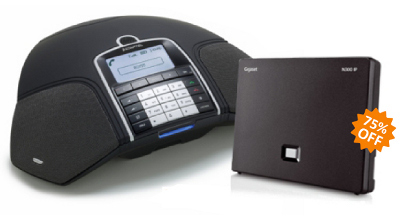 To celebrate the release of the new Gigaset 049 Firmware which now enables full compatibility between the A510 handset and N300IP base, we are pleased to announce a new bundled package at a reduced price. The aim of this bundle is to establish the combination of the N300IP base and A510 handset as the natural replacement for the hugely popular Gigaset A580IP. And although there is a small increase in price the new N300IP Firmware allows it to be deployed using our fully automated Provisioning system ProSys and allows 3 simultaneous SIP calls plus one PSTN call. 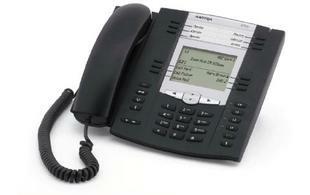 The Konftel 300W is the DECT (cordless) model from the Konftel 300 family of conferencing phones. 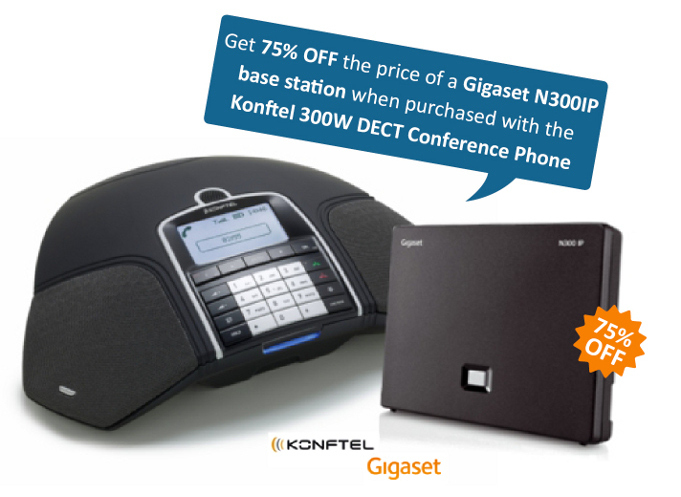 By registering the 300W with a Gigaset N300IP DECT base, this bundle creates an extremely competitive, flexible and portable IP conferencing solution. This package is ideal for every day office use and particularly where you may need to make ad-hoc conference calls and require the flexibility to conference from different rooms etc. 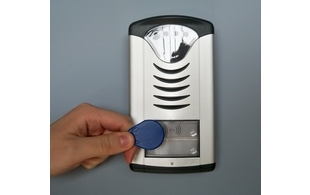 The latest Slim IP Door Entry unit now features an in-built RFID proximity reader that allows authorised personnel access to premisses by presenting a proximity card or key fob up to the unit. This new system is in stock and pricing is available from our online trade price list. 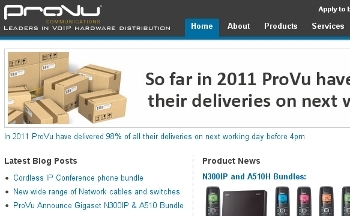 ProVu brings you two new Gigabit Ethernet desk phones from Aastra. The 6735i and 6737i are both elegant and full of features. ProVu have breathed a new lease of life into the website. 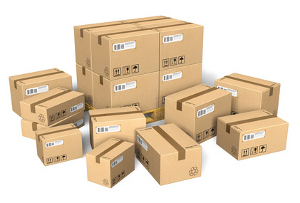 Our standard delivery on all stocked items is with APC (next day before 4pm), these include items being shipped directly to your customers. Here at ProVu we are dedicated to giving you the best possible service, below is a table with some useful information about shipping. *Please note that orders placed after 4.45pm may not be despatched same day. Remember to include a telephone number with your order, just in case APC have difficulties locating your delivery address.